Marvel Preview: Avengers #674 – AiPT! WORLDS COLLIDE Part 5! 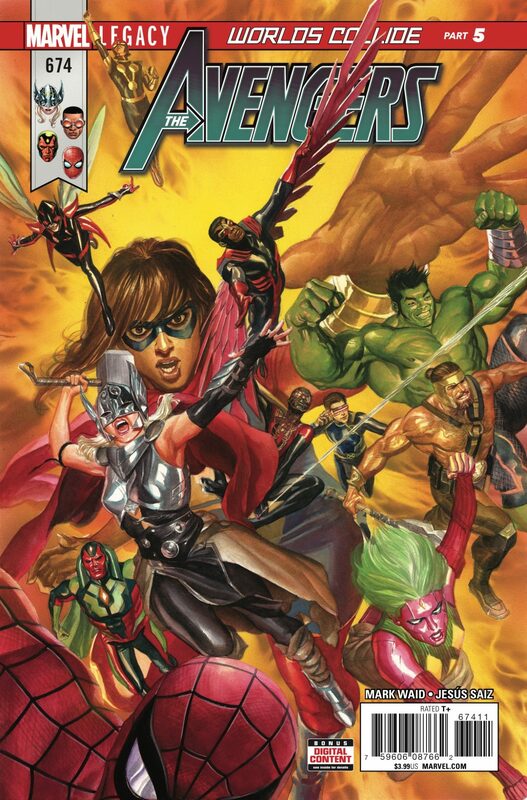 As Earth and Counter-Earth begin to approach one another, the Avengers/Champions team must find some way to avert dual global catastrophes!